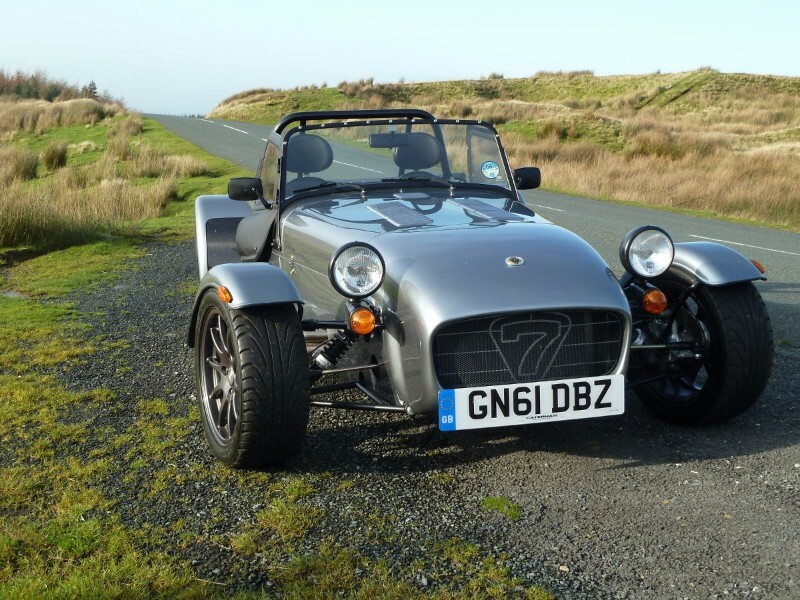 Why not have a great day out, hire a Caterham 7 from “Blue Sky”. 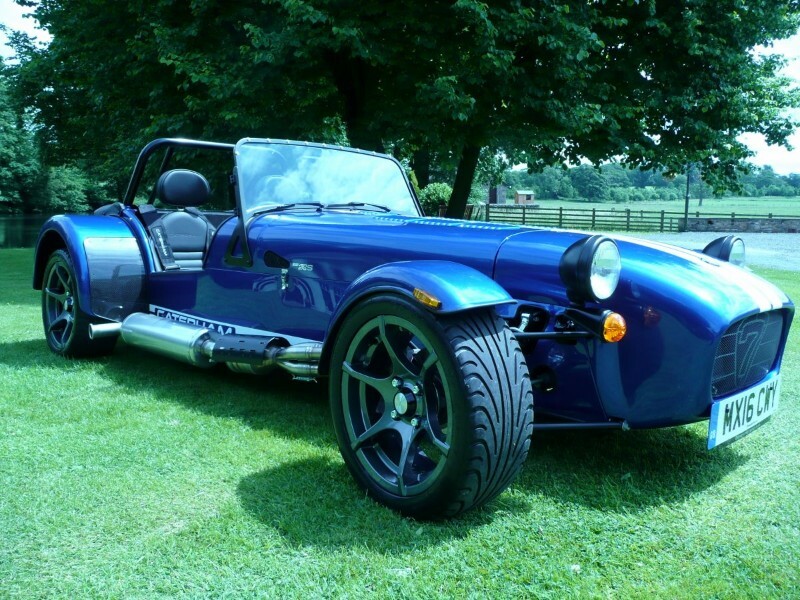 These amazing sports cars could well be the best fun car on the road. 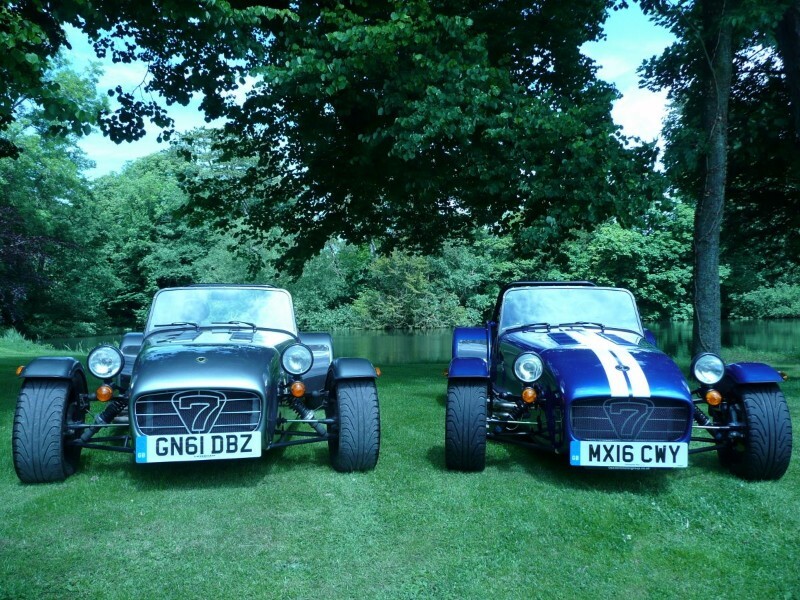 Hire a seven from us for a day or longer. Even though these cars are built for racing they are easy to drive. 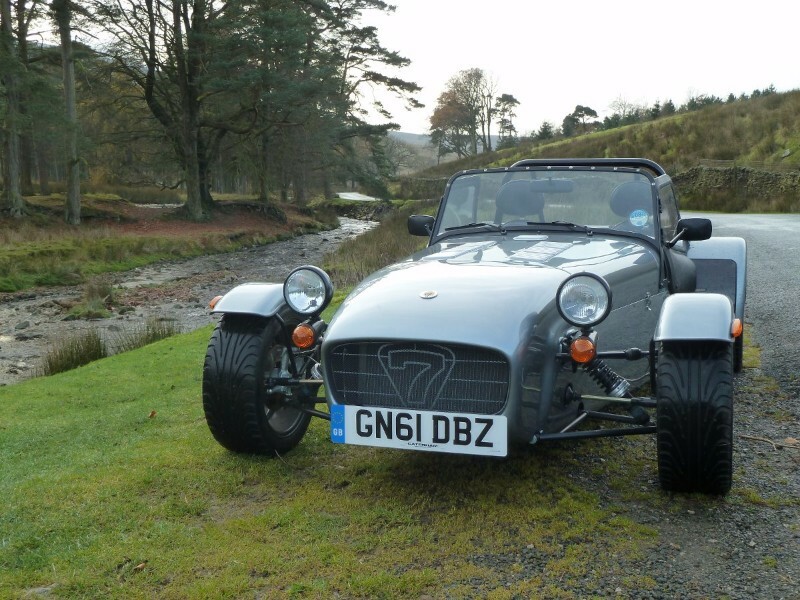 If you drive already you will have no trouble with a Catreham and will soon fall in love with this new driving experience. From our base near Lancaster you can easily explore the Lake District for the day. Or head off to the wonderful rolling countryside of the Yorkshire Dales. 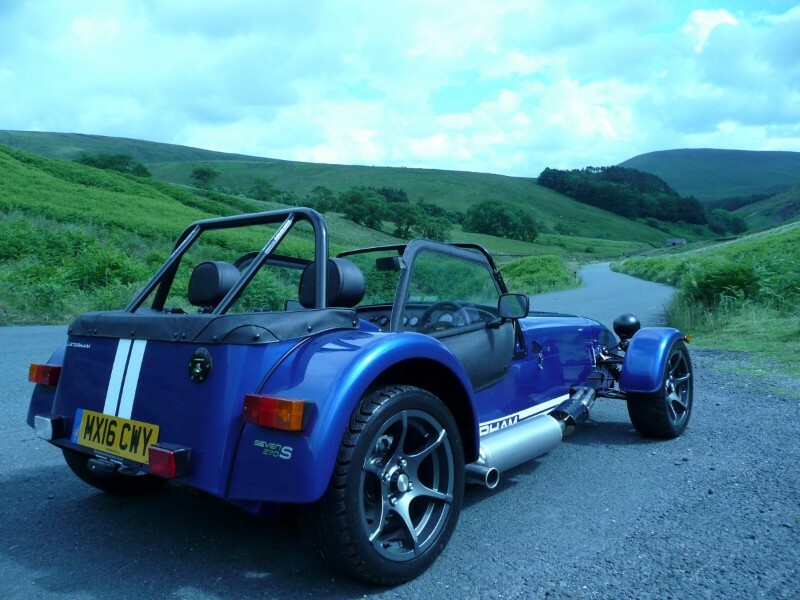 Alternatively why not head east to the beautiful Forest of Boland, tour the Lune Valley, Wyresdale, Bleasdale, or drive through the Trough of Bowland to Clitheroe and the Ribble Valley. These cars just love country roads, the smaller the road the more entertaining the drive. At “Blue Sky” we are a small family business and we take great pride in putting our customers first. Nothing gives us more pleasure than seeing our drivers come back having had a really good day.